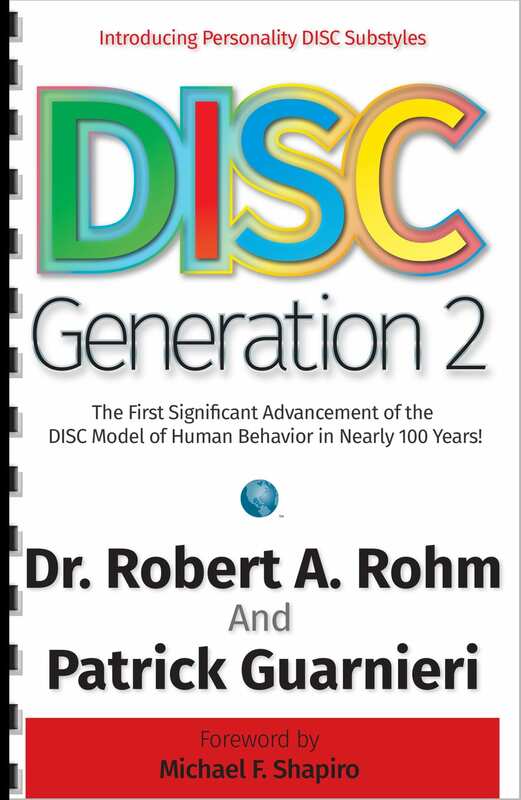 What is a DISC Assessment (DISC Test) and DISC Profile? Video Life Tips by Robert A. Rohm, Ph.D. Almost every field of knowledge has been greatly advanced except one, namely human interaction. everyday life when dealing with human interaction. Get in on our free stuff!